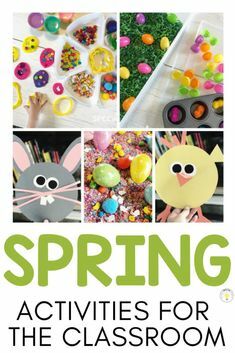 Earth Day is on April 22nd, try out these fun and simple activities in your classroom! I am in awe of how pretty blue and green rice look together. I always have the colors on hand, and I use this recipe to whip up new batches every now and then. 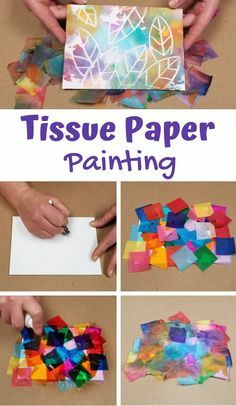 You can use watercolor paint or tempura paint! I added a sorting activity I bought years ago from the Dollar Tree. Check to see if your local store has it, but I was able to find the SAME ONE on Amazon for under 5 bucks here. In my Earth Day Pack, I’ve included a book with simple text to teach students all about “The Three R’s: Reduce, Reuse, & Recycle.” You can print the book in color, black and white, or display on any device for a no prep option! Have students sort the 3 R’s in this interactive anchor chart. 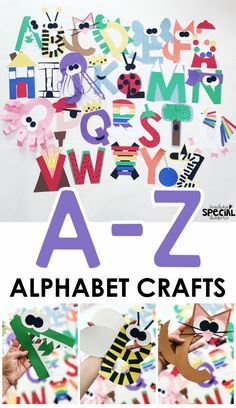 You know I love a good (and easy) craft! 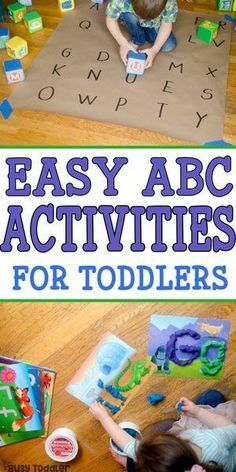 After they listen to the story and complete the anchor chart together, students can follow visual step by step directions to complete a cut and paste sort in the flip book. 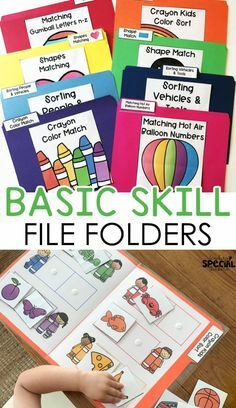 If you need some tasks to work on basic skills, I have these Earth Day Basic Skill Flipbooks as well. It can for sure be a struggle to find appropriate books to discuss Earth Day with younger students. A lot of the books out there are pretty lengthy, and the vocabulary (although rich) is a bit too advanced for our kiddos. Here are a few of my favorite simple books perfect for your special thinkers. 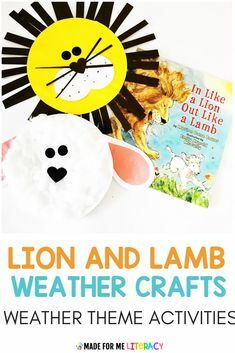 I found this activity on Pinterest from I Heart Arts n’ Crafts and cannot wait to try it out this year with my son! We love printmaking with balloons! 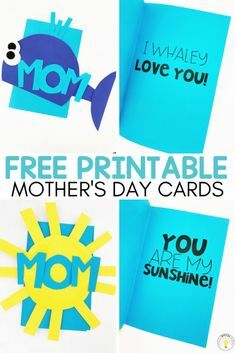 These coffee filter crafts are nothing new, BUT I love the way these ones turned out from About a Mom. 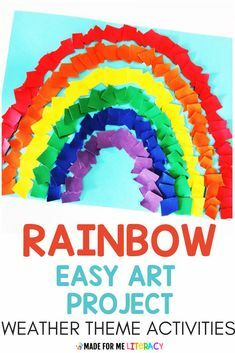 This is always such a fun and easy activity for students. 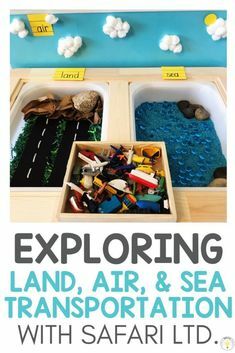 Well this activity from Still Playing School is genius and great for a little sensory fun!